Take part in experiencing chemical wonders that turn ordinary objects and events into exciting learning experiences. 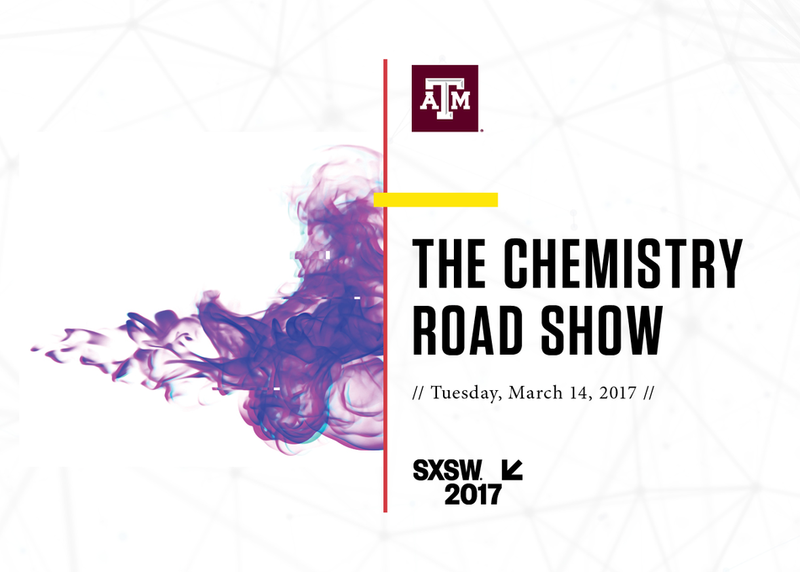 Science can be understood through interaction with a guest celebrity “mad scientist” and an enhanced version of the College of Science’s Chemistry Road Show, a proven, well-known public service program with a strong record of success. The show includes live demonstrations of how science affects our environment through different examples and includes audience participation.